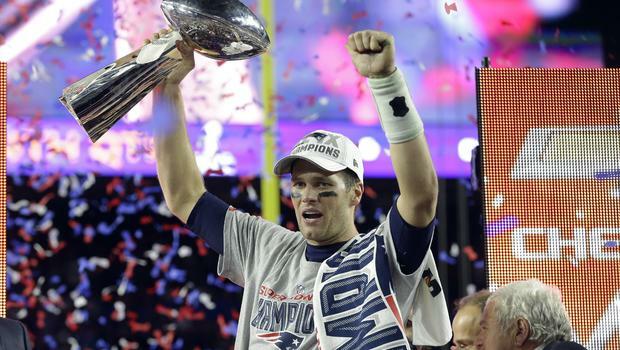 The New England Patriots may have won Super Bowl XLIX this year in spectacular fashion, but it’s never too early to look towards next season and figure out who has the best chance of winning Super Bowl 50. While you can get the early NFL Betting Odds here, we at Total Sports Blog like to put our own spin on things as we give you the top 5 teams we think have a shot at winning it all in 2015-2016. 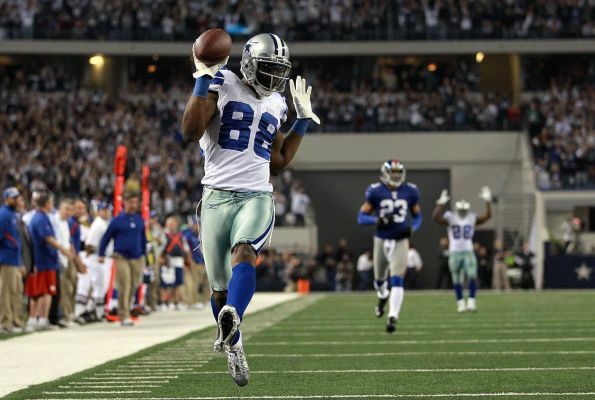 With the franchise tag firmly planted on Dez Bryant, the Dallas Cowboys locked up Tony Romo’s favorite target and perhaps a trip to the playoffs. While DeMarco Murray is still a question mark, there are a plethora of available RB (including Adrian Peterson) and Dallas fans should be looking forward to the upcoming season. The 2015-2016 season for the Denver Broncos depends on how much Peyton Manning has in the tank. It shouldn’t matter if they lose Julius Thomas or not. 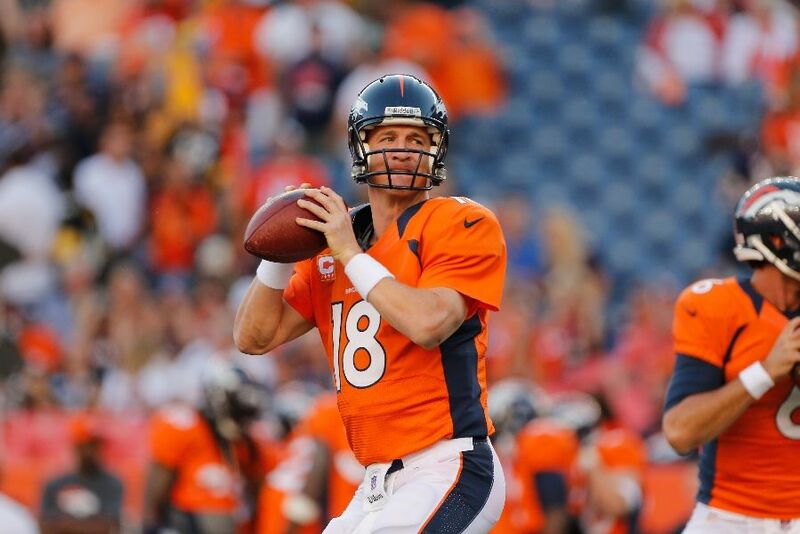 As long as Manning is at the helm, they have a chance. 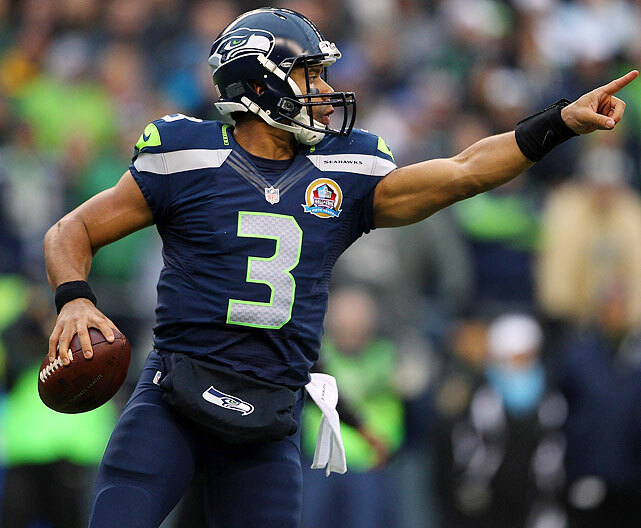 The Seahawks were one run away from consecutive Super Bowl victories, but Russell Wilson threw it away (literally). This young nucleus of players will be a contender for the foreseeable future, as long as Russell Wilson is under center and Beast Mode gets the rock. 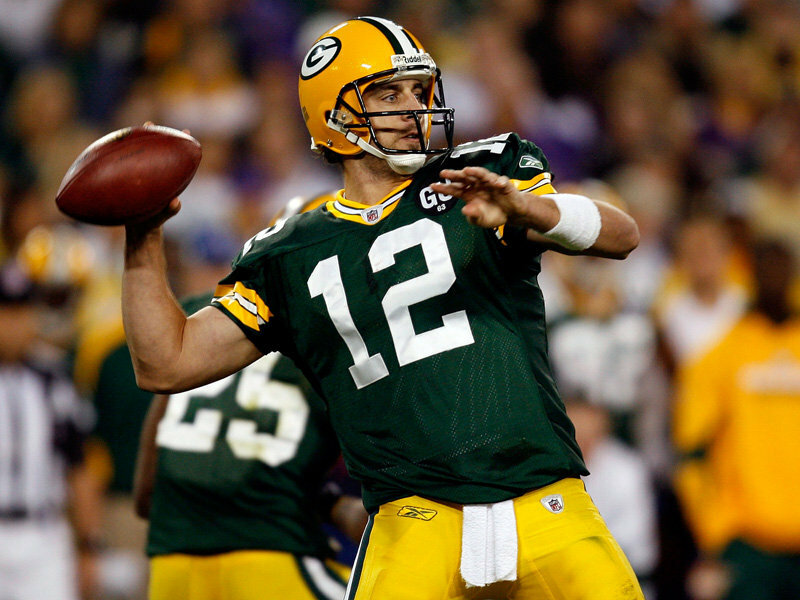 With Eddie Lacy hitting his stride and the NFL’s best quarterback in Aaron Rodgers, the Packers are loaded on offense. Last year’s addition of Julius Peppers to a defense already solid with the likes of Clay Matthews makes Green Bay a perennial contender for the Super Bowl. 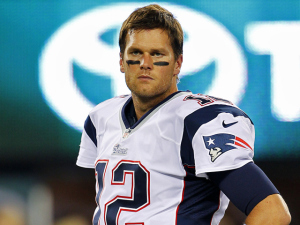 As long as Tom Brady is slinging the ball in New England, the Patriots are going to win 10+ games and be in the conversation for NFL Supremacy.